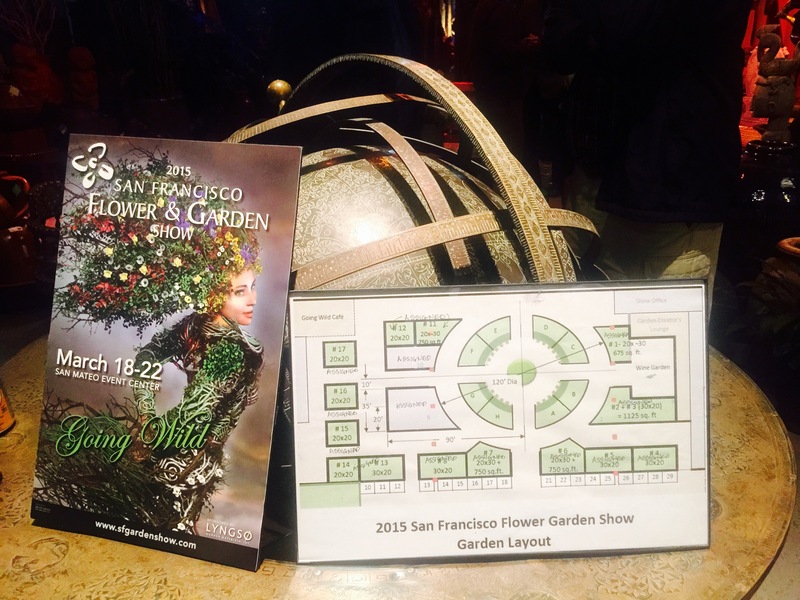 Great Soiree last night with Garden Design Magazine and John Greenlee & Associates at Living Green, celebrating the start of the San Francisco Flower & Garden Show‘s 30th season. The show has new energy and ownership. Good things are happening. The theme this year is Going Wild. How wild will it be? Save the Date. March 18-22.